Are you getting in the Halloween spirit yet? I know I am! Easy enough, right? Not sure how this affects things moving forward, but it should be an easy transition! OK! Back to Halloween! It's no secret that one of the best parts about Halloween are all the sweets! It's why every little boy and girl will be trick-or-treating Monday night and I think it serves as a good excuse for the rest of of us to bake up some goodies! 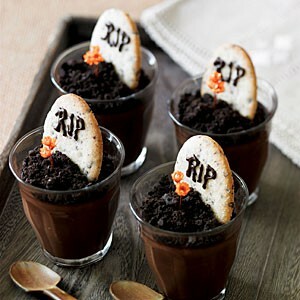 Chocolate pudding + oreo crumbles + cookies = Adorable tombstone desserts! Such a cute idea...love all the creative names! Red velvet cake...the best part is when you slice it open! And last but not least...a little something for the adults! Love this set up! Are you planning to bake anything fun this weekend? 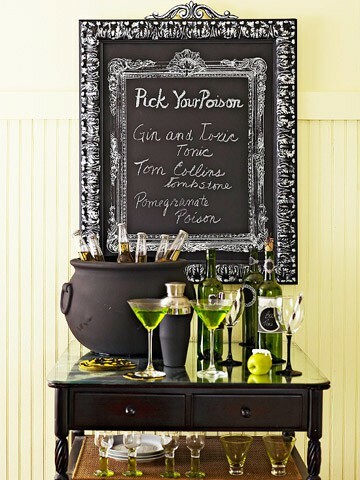 Hosting a fun Halloween Party? Let me know! P.S. For more Halloween Inspiration visit Danielle over at Breakfast at Toast! I love all of these goodies! I am going to be out of town this weekend but if I wasn't I would definitely be doing some serious cooking/baking! these are all so fun!! love the red velvet cake. YUM! How fun are these?! AH love all these ideas!! I'll be flying back to Seattle on Halloween, so I"ll be missing out I guess! ps. your domain should forward people from the blogspot one to the new one. That's what mine does! I'm making the pretzel sticks as well as these sugar cookies (http://fatgirltrappedinaskinnybody.blogspot.com/2011/10/loft-house-sugar-cookies.html) that are my favorite! I love all of the goodies from halloween. Yum those first chocolate things???!! My mouth is watering! Great ideas! 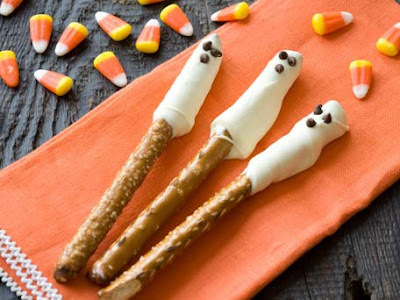 I love the pretzel ghosts, genius! Oooh I have a similar post coming up tomorrow! I have the same picture as your first one. I am so excited for Halloween!!!!!! love this post!! halloween is so much fun!! So cute! I love all of these ideas! I love all of these ideas! I'm not dressing up this year, which is a first! That ghost cake is great!! and the candy jars are so clever and fun!! these are all great, I esp love the gin and toxic tonic!! these are ALL so fun - the first time I saw those puddings with the gravestones I totally had to save and repin on Pinterest - so cute. I'm organizing a Halloween party this year with my friends.. I love all these cute ideas. Thanks for sharing. I hope you come follow EL Vintage. 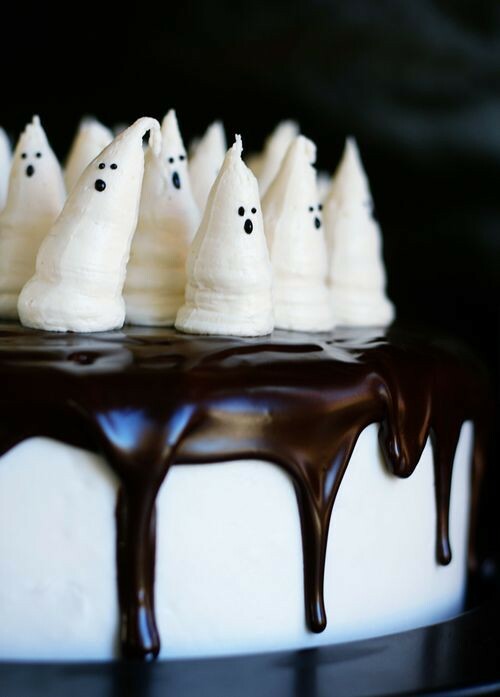 soo fun- love the little ghosties on the cake. The candy glass cupcakes freak me out though! and whoo hoo on becoming your own domain....you're in the big leagues now! Cute! I love those little ghosts! Fab ideas! I'm really going to try hard not to eat too much candy corn over the next few days! Congrats on the .com! 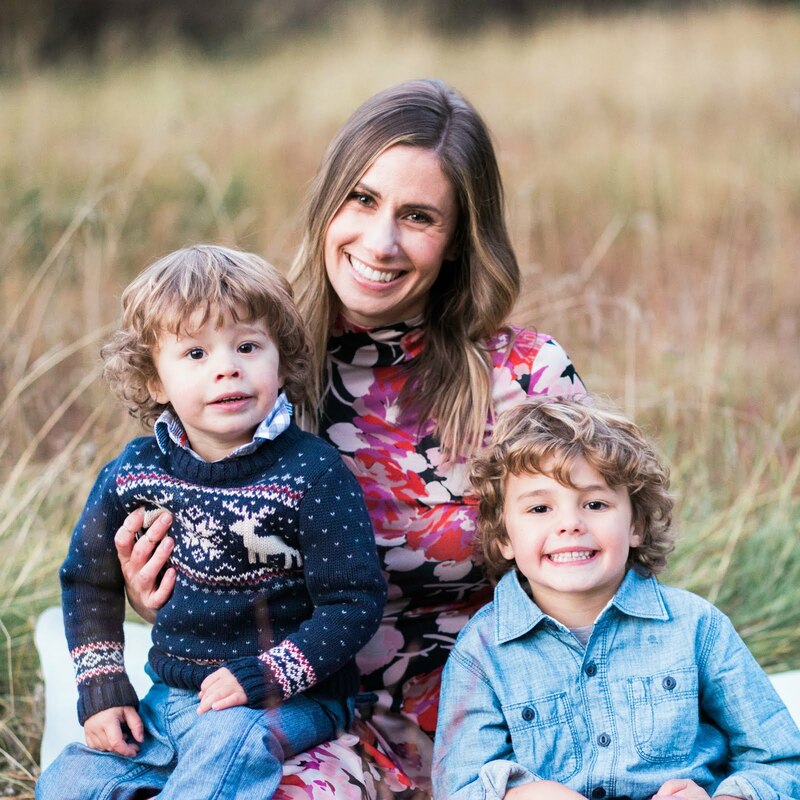 Congrats on getting your own domain! These Halloween treats are adorable. 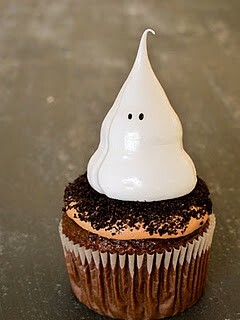 Especially love the little meringue ghosts on that cake, it's a cute idea. I totally want to make those chocolate pudding cups! I love the candy jars! Such a cute idea. Speak to my halloween heart with all that ghoulish baked goods! I love the oreo cup with grave yard cookie. I could all of these goodies, easily. All such fun ideas! I am a huge red velvet cake fan so I love that one! congrats on your own domain! i'll be out of town, but i still intend on baking some of these goodies! Such cute ideas! The chocolate pudding cups are my favourite and the red velvet cake has me drooling! 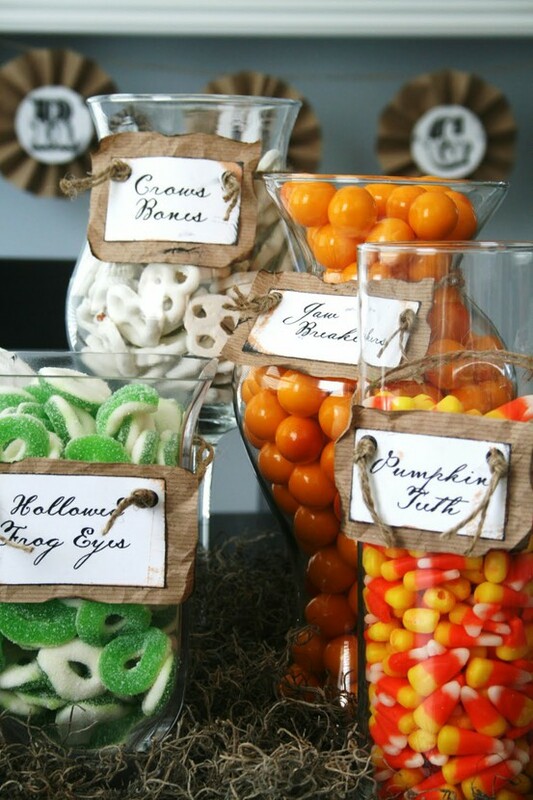 Halloween isn't really my thing but I love these cute party ideas! I am loving all of these halloween goodies!!! and yay for your own domain! i think i'm getting my own too! Oh my gosh love those tomb stone cups! What cute treats! Hope you had a great weekend! And congrats on the new domain! Fun! That red velvet cake looks amazing!! !